The Department of Agriculture and Food, WA (DAFWA) commissioned the Economic Analysis of Irrigated Agriculture Development Options for the Pilbara report as part of the Royalties for Regions, Pilbara Hinterland Agricultural Development Initiative (PHADI). 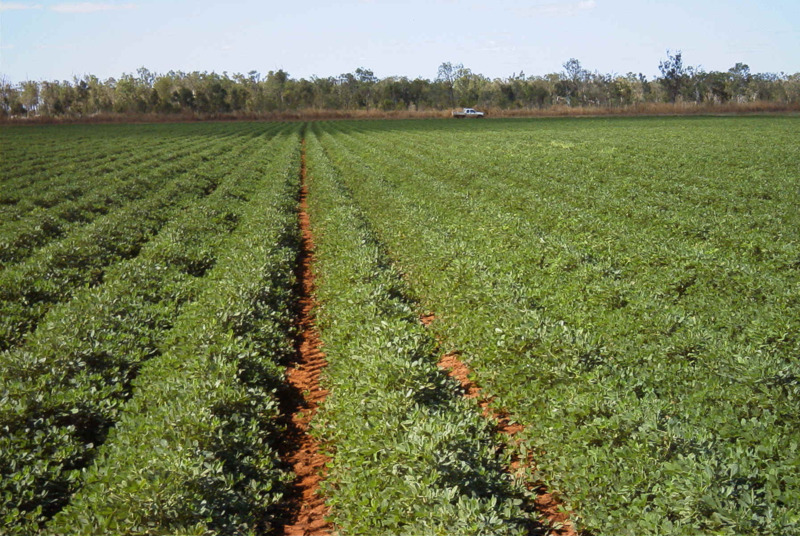 DAFWA engaged GHD to undertake a preliminary economic analysis of options for developing irrigated agriculture in the Pilbara, Western Australia. The Economic Analysis of Irrigated Agriculture Development Options for the Pilbara report provides businesses, industry and potential investors with a preliminary economic assessment of a range of irrigated crops in the Pilbara including those grown for fodder, industrial use, biofuel feedstock, fibre, food and processing. Risk assessment and development of potential scenarios, which combine different crop rotations, processing and marketing options. Crops were mainly assessed for export potential, based on exports from Port Hedland. However investigations of value-add options for grain and hay use in cattle feedlots and as biofuel feedstock, and vegetable processing were also completed. The report indicates that a staged approach to irrigation development is likely to be necessary with relatively low-risk fodder crops suitable for first generation developments, over a 1–5 year period. As a preliminary desktop analysis, the report consolidates and builds on findings from previous DAFWA and CSIRO projects, and identifies some key issues, risks and information gaps associated with certain crops and development options. It did not assess the viability of individual crops in relation to soil types, temperature, evaporation and water availability. Additional economic analysis will be undertaken as part of further work under the PHADI project. Check out the full report available on the right hand side of this page.